PACE is a parent organization in the Oswego 308 School District that supports academic excellence for all students in the district. PACE also supports academically talented, honors, and AP students. PACE works with the District 308 Board of Education, administrators, teachers, students, families, and the District 308 Community to reach this goal. Subscribe to receive PACE emails at their homepage, www.pace308.org/. 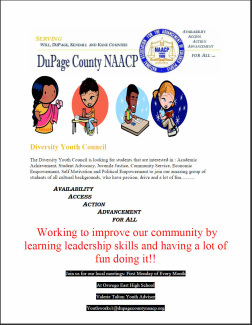 Academic Achievement, Student Advocacy, Juvenile Justice, Community Service, Economic Empowerment, Self Motivation and Political Empowerment to join our amazing group of students of all cultural backgrounds, who have passion, drive and a lot of fun. and educators of children with Exceptional Needs in District 308.